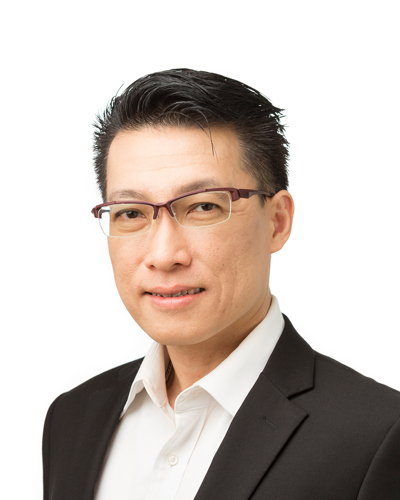 Over the last decade, James has worked with executives from organisations and institutes like the Ministry of Home Affairs of Singapore, KPMG, Accuity, MayBank, Deloitte, Societe Generale, Singapore Armed Forces, Marketing Institute of Singapore and the National University of Singapore. James’ unique strength is his ability to make NLP and Psychometric Systems like the MBTI and Enneagram relevant to executives in the areas of Leadership, Sales, Team Development, Conflict Resolution, Mentoring and Executive Coaching. James earned his MBA from the Lord Ashcroft International Business School at Anglia Ruskin University. He is a Chartered Management Consultant and Member of the Chartered Institute of Management Consultants. James is also an Accredited Enneagram Teacher trained by the eminent Fulbright Scholar and Psychiatrist Dr. Claudio Naranjo.